Pedestal Compression Riveters, Squeeze Riveter, Pedestal Stand Squeeze Riveters, Bench Riveter in Use. 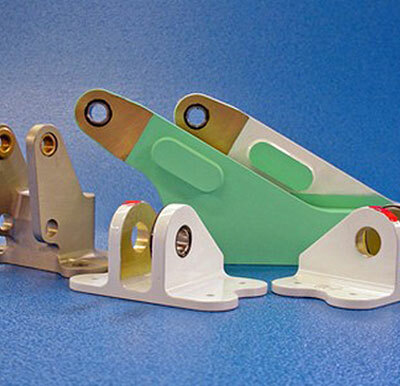 American Precision specializes in various methods of bushing installation to various Aerospace, Military and Commercial specifications. 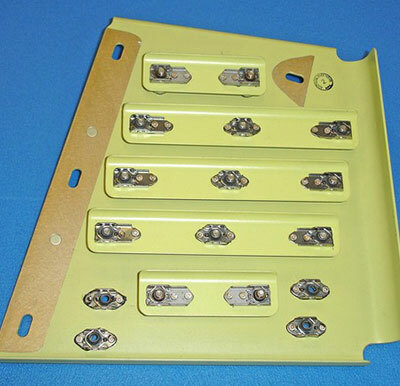 American Precision is certified for Click Bond nutplate installation and testing to CBPS206 and CBPS207 plus Lockheed LMA-PK004. American Precision specializes in the installation inserts (Helicoil and Kato), Slimserts and Rosan Inserts to various specifications. 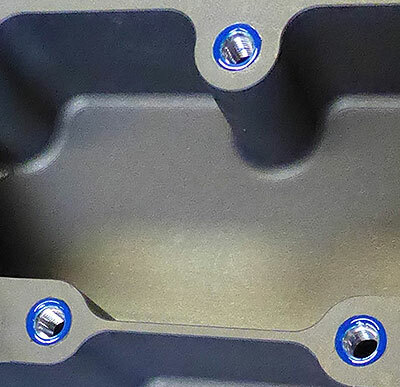 American Precision is tooled for a vast number of keyed insert sizes and installs them to a variety of Aerospace, Military and Commercial specifications. American Precision specializes in the installation of lee plugs and lee jets to various specifications. 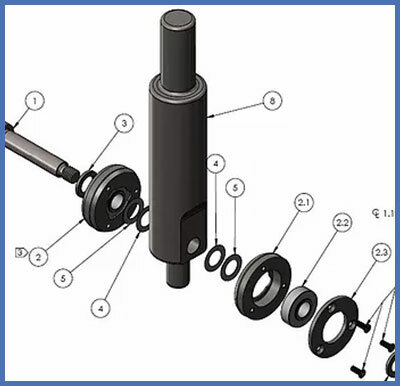 Our company is a certified Parker supplier for installation of Lee Plugs per Parker BPS4308 specification. Our Experienced machinists and design staff can develop an any tool for your staking or installation needs. Each tool is tested and made to our company standards. Request a quote for your special tooling needs today! Bearing installation, bearing swaging, roller swaging, bearing staking, anvil staking, ball staking, proof-loading and testing. Bushing installation, sizing, press-fit and shrink fit. Lee plug and Lee jet installation. 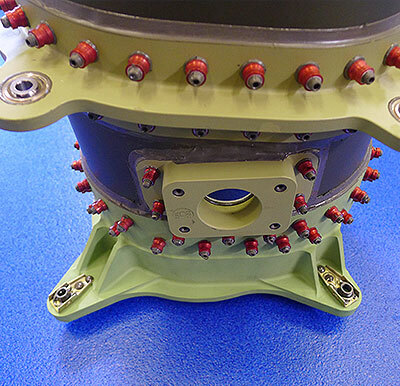 Helicoil & Kato insert, Keensert, Slimsert, Rosan Fittings and threaded fastener installation. Riveting (cherry max, cherry lock, blind rivets). 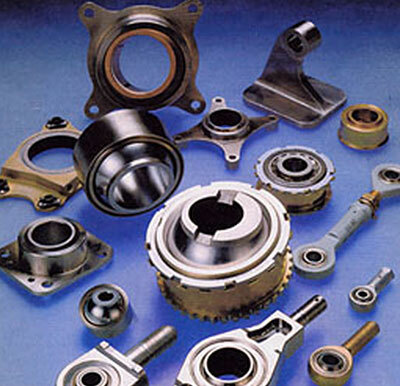 Mechanical and sub-assemblies (nutplates, huckbolts, lockbolts, eddie bolts, clinch nuts, Hi-Lok, Hi-Shear). Certified Fatigue Technologies – Split Sleeve Cold Work. Ground stud installation and electrical bond testing. Certified Clickbond installation and testing to CBPS206 and CBPS207 plus LMA-PK004. 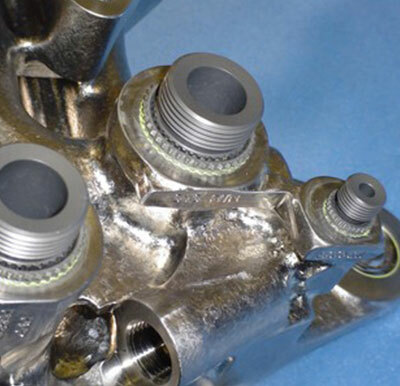 Certified Fatigue FleXmate Expanded Fitting installation to FTI specification plus LMA-PB037. American Precision is an SDB Certified Company for Aerospace, Military and Commercial Aircraft assembly. © 2017 Copyright American Precision.